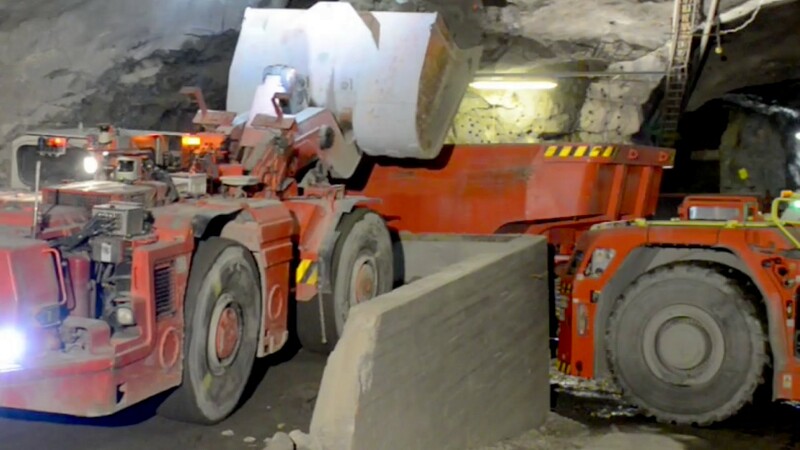 AutoMine® Lite is particularly suitable for mining operations requiring repeatable and constantly high performance, such as sub-level open stoping, sub-level caving, transfer levels or individual block caving drives. AutoMine® Lite offers staggering productivity through high-speed tramming, high availability as well as continuous and consistent operation. The solution can also be easily expanded to AutoMine® Multi-Lite, which enables each system operator to simultaneously control multiple loaders or trucks.